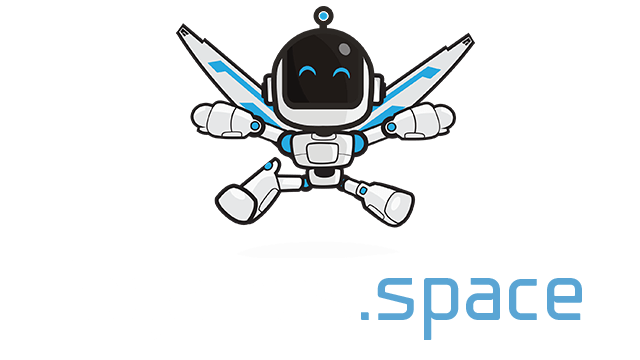 Zlap.io | Play Zlap.io free on iogames.space! 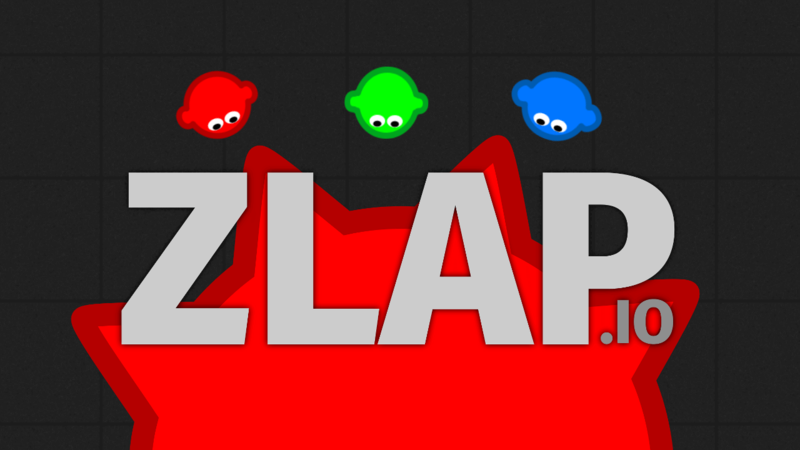 Zlap.io is a free for all combat arena, you start as a blob like character with a flail as your weapon. Everyone’s flail does the same amount of damage but as you claim kills your flail grows in size making it easier to catch people off guard. Zlap can seem kind of complicated to start off but once you move around a little you’ll find its just as simple as it is fun. Your character and flail move independently, this means that you can dodge oncoming attacks whilst attacking back. There are no food orbs of any kind in this game, the only way you rank up the size of your flail is by killing other people because of this the game are action packed and incredibly entertaining. We recommend that from the very get go you swing that flail around and try to knock someones head off but also try your best to avoid getting hit, one of the cool things about your flail is that it can deflect enemy flails so use this to your advantage! As I previously mentioned your character and weapon move independently, this means that your character is moved using the WASD keys and the flail follows your mouse cursor.